When you are looking for moving companies in West Palm Beach, FL, look no further than Coleman Allied. As an agent of Allied Van Lines, we are dedicated to delivering a successful relocation for our customers, every time. Since 1914, we have been performing local, intrastate Florida, cross country and international moves for household and commercial clients. 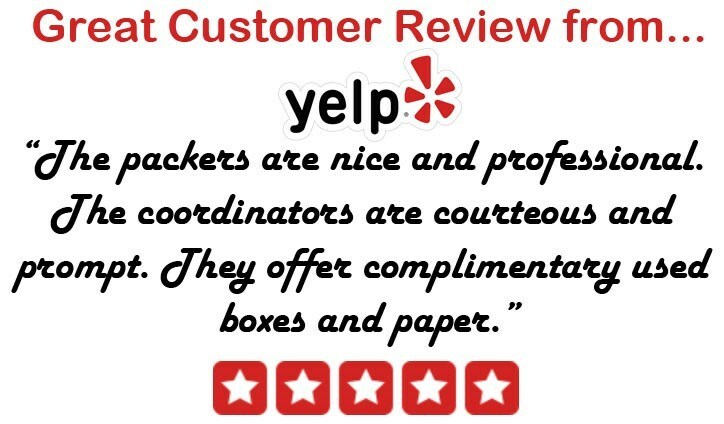 As a ProMover, we strive to be the best West Palm Beach movers around. Fine Art / Antique Moving - West Palm Beach: We can safely pack and transport your fine art, antiques and more. Piano Moving - West Palm Beach: We have the specialized equipment and movers you can count on to move your valuable piano. Vehicle / Motorcycle Shipping - West Palm Beach: As part of a household move, we can ship your car, motorcycle or boat. Short & Long-Term Storage - West Palm Beach: Store your furniture and belongings in our secure warehouse until needed. Computer Moving - West Palm Beach: Our skilled movers know how to transport your computers and other electronics. Furniture Installation - West Palm Beach: We are responsible for assembly and disassembly of systems and modular furniture. Lab / Medical Equipment Moving - West Palm Beach: We can move lab and medical equipment for research and medical facilities. Warehousing - West Palm Beach: Your commercial goods will be safe in our spacious and flexible warehouse.